Mend-Orshikh Amartaivan is a social entrepreneur and the founder and president of The New Media Group which is a social enterprise that provides professional consulting services in several areas focusing on new media marketing, information technology, and venture capital investment. Additionally, The New Media Group has cultivated a strong corporate culture of social responsibility and is dedicated to assisting non-profits and other organizations working to build a better Mongolia as well as “Empowering Human Centered Business”. He is passionate about social entrepreneurship and possesses a strong desire to create new solutions to social problems and then implement them on a large scale to change society for the better. 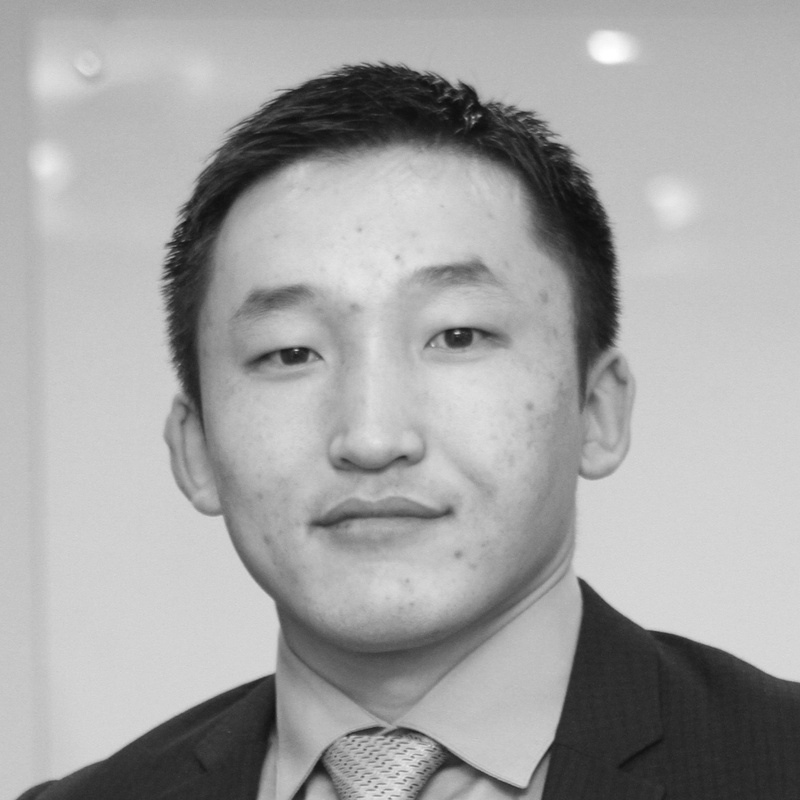 he enjoys great ideas TED shares, and inspiration it gives to people.
. Mr Saijrakh is also the Managing Director of Azarga Capital LLC, an Ulaanbaatar based consultancy firm providing financial advisory services to local and international clients. Prior to establishing Azarga Capital, Mr. Saijrakh was the General Manager of Asia Pacific Securities (APS), the Ulaanbaatar based brokerage dealing arm of Asia Pacific Investment Partners of Hong Kong. At APS, he spearheaded the rebranding initiative of the company and led it to the third ranking brokerage house in the country at the time. 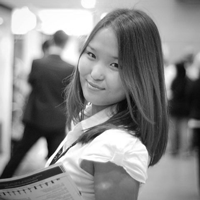 a part of the TEDxUlaanbaatar team. Bolor Bataa works at Information Technology department in Khan Bank as a Senior Officer. 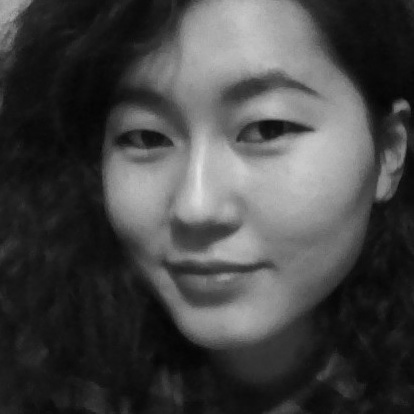 She has been volunteering for Tech Team since 2011. 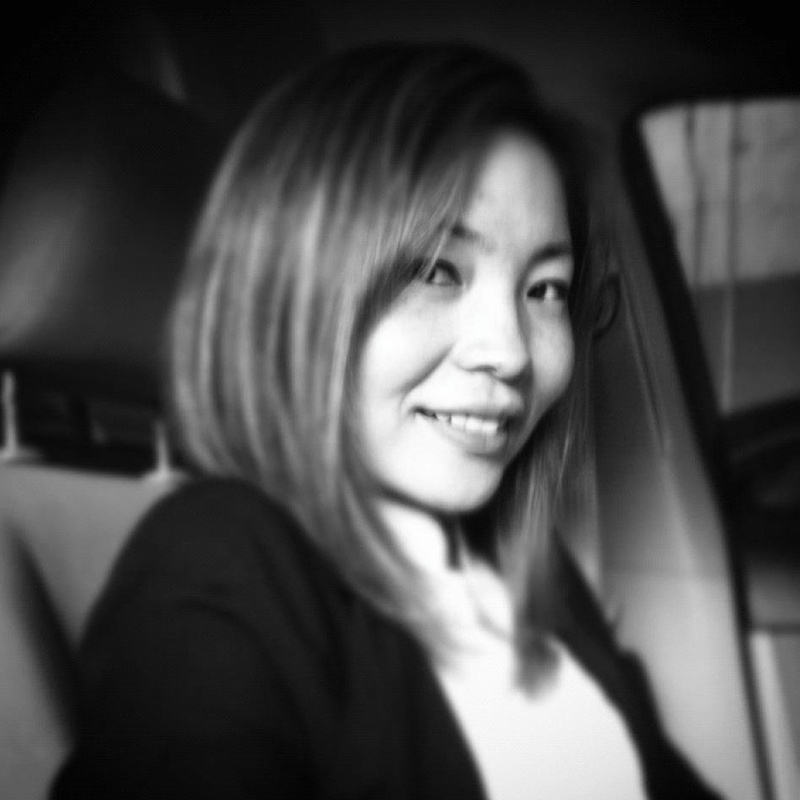 She is fascinated with TEDx Talks on behavior science, bio technology and artificial intelligence. 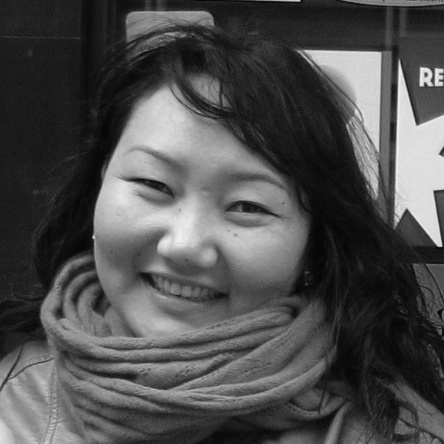 For TEDxUlaanbaatarLive, she's leading Tech Team, which is responsible for streaming the videos, and Translation Team. 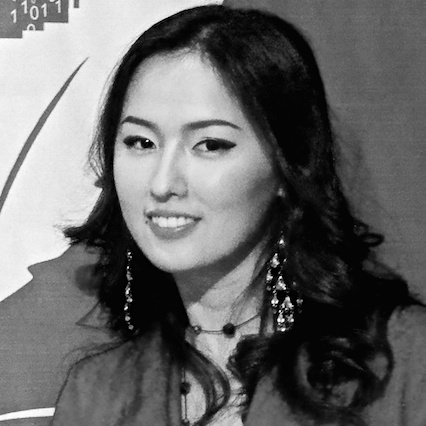 Otgonbayar Erdenesukh currently works as Marketing Manager and he is actively involved in Youth Development, particularly, in personal development field. He is Coordinator of the “Success Driven Youth”, non-profit organization devoted to youth personal development. Ever since he discovered TED, he has been truly inspired by many of the great talks on TED. With his genuine enthusiasm, he is proud to be a member of the organizing team as a official story-teller of the TEDxUlaanbaatarLive 2014.